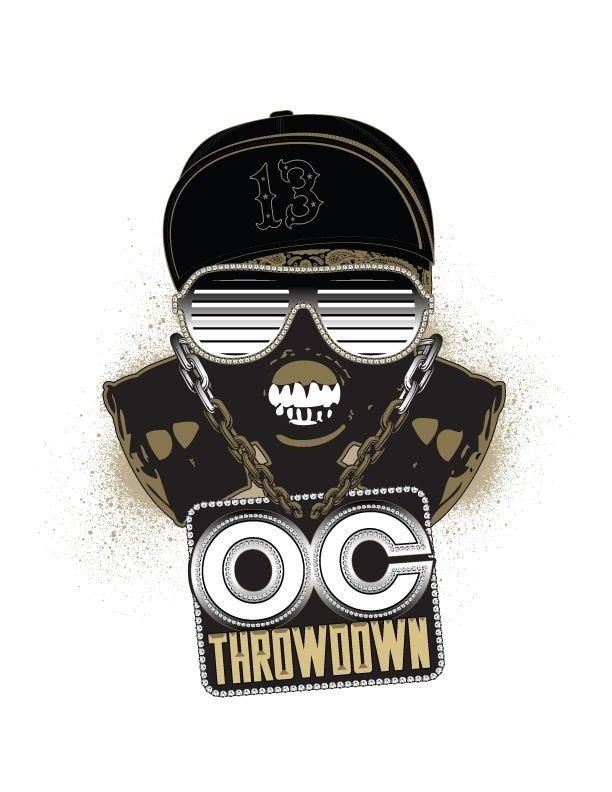 January 12-13: The OC Throwdown. Registration is open. Qualifying workout #1 of 3 has been released. This is the gym’s WOD on Wednesday. You are not required to register or attempt to qualify, but in order to compete in January you need to earn a spot. This is done via the three online qualifiers. More info here. November 30th-December 2nd: The Outlaw Open. This is an invite only CrossFit competition. There are only 70 male and 70 female being invited worldwide. Fortunately, Coach Rose and WW both received an invite! Given the fact that there are no boundaries this could be the most competitive organized competition next to the CrossFit Games. This is a 3 day competition at the Palm Springs Convention Center with a $10,000 winner take all purse. Click here for more info. December 8th: NLI “Warrior Soul Series” III – This is a CrossFit competition with three different divisions plus a masters division. So far, Coach Rose and Paula H. are registered to compete. January 12-13: The OC Throwdown. Registration is open. Qualifying workout #1 of 3 has been released. This is the gym’s WOD on Wednesday. You are not required to register, but in order to compete in January you need to earn a spot. this is done via the three online qualifiers. More info here.